I’m sure that you can put together an OK looking website using online templates or a service such as SquareSpace or Wix, but that is what every other business out there is doing. And looking like everyone else is not a good thing. You want your business to stand out. 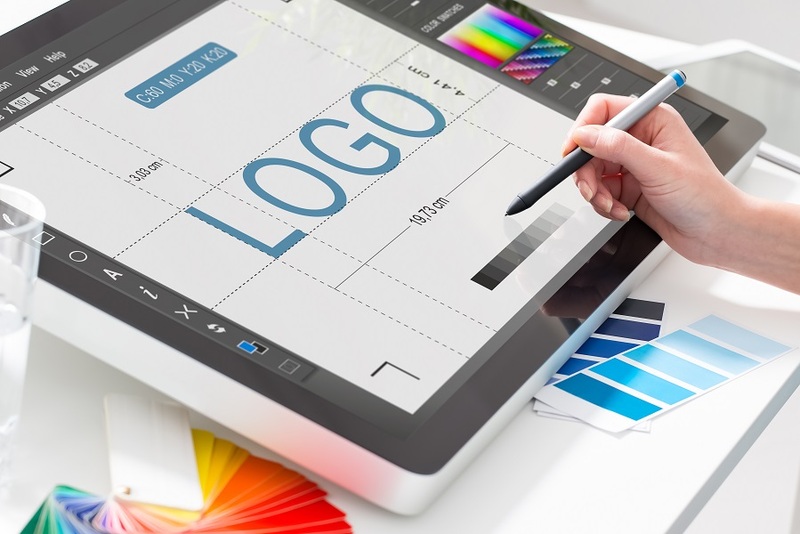 Hiring a graphic designer to help with your website design can create a look and feel that is specifically tailored to your business and customer needs. A good website graphic designer can take those standard templates and make them unique and all your own at a limited cost. Every business needs a website and you do not want yours to scream “unprofessional” right out of the gate. Again, I’m sure you can design your own website, but why would you? Even the simplest website templates require time and energy to figure out and integrate with your site’s data. Making simple navigation buttons, or changing the color schemes on a site can be a time-consuming nightmare. Have a professional take care of it in a fraction of the time, and let you focus on doing what you do best: Building your business. As mentioned in our other article this month, more and more users are surfing the web using mobile devices, so all websites need to configured for mobile friendly website design, and although some templates can handle this automatically, this is not a guarantee that the template handles it well. Bringing a graphic designer into the process can help make the mobile viewing of your website clean and easy to use. Because an excellent website graphic designer has a lot of experience designing sites for small businesses, they usually have some experience with user interface design. Some website graphic designers have completed training dedicated to user interfaces for websites, and know a lot about human behavior and how people interact with websites. This includes how to make it easy for users to navigate through your site to find the information that they are looking for, as well as subtle design features that encourage users to click on certain buttons or land on specific pages of your site. A well-designed website keeps your bounce rates low and keeps potential customers on the site longer, which often translates to more sales. Even if you know a little bit about website design or have a good eye for what you like in a website, there are a lot of technical issues involved on the backend of site that need to be considered. Issues such as security, online purchases, and interactions with customers such as reviews or comments on blog posts need to be set up and configured. A website graphic designer can work on these issues or coordinate with their more technical counterparts to get this done for you. Are You Convinced? Get a Free Website Graphic Design Proposal! Get a fantastic website design for your small business and watch your business grow. Let the Search Marketing Resource website graphic design team bring that beautiful website design in your head into reality. Give us a call at 888-842-9033, email us at sales@searchmarketingresource.com, or complete our online form for a free website graphic design proposal.